Our Subaru car dealership is full of all of the newest vehicles. The chance to help people in the Kennett Square area to get the car they love and deserve is what we're here for. Kennett Square is a borough in Chester County, Pennsylvania, and it is considered the mushroom capital of the world. Mushroom farms abound in Kennett Square, and the area produces one million pounds of mushrooms a week. The founder of Kennett Square introduced mushroom growing to the area around 1885. While growing carnations, he decided to make use of the unused area under the elevated beds and started cultivating mushrooms beneath the beds. Every year, Kennett Square has a mushroom festival in September, which has been featured on Food TV. 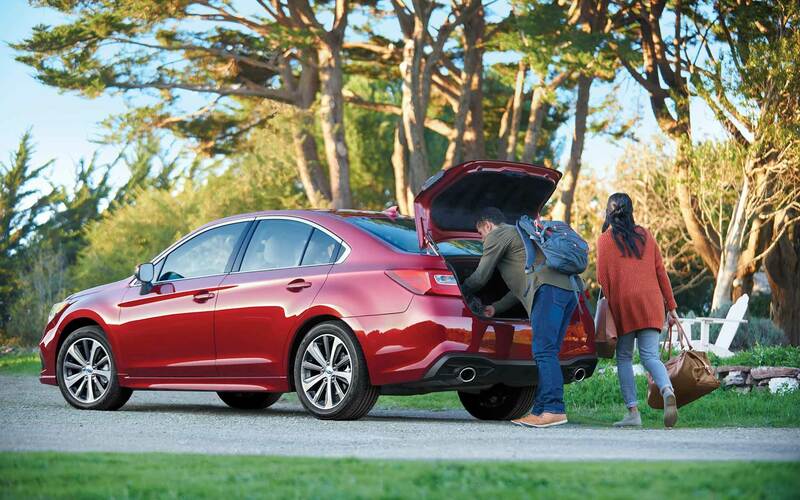 If you're living in the Kennett Square area and have been wanting to upgrade your vehicle, then please consider stopping by our online site for a wide variety of new and used Subaru cars. For daily errands or long road trips, Reedman-Toll Subaru of Exton is sure to have something in stock to meet your goals. Have you been searching Pennsylvania for a pre-owned car? Reedman-Toll Subaru of Exton is the only stop you need to make. With a wide variety of low-priced, high-quality vehicles, we are certain that we can find a pre-owned car that suits your tastes. Reedman-Toll Subaru of Exton is here to make achieving your goal of an excellent rate on a vehicle loan near Kennett Square a quick and easy reality! With friendly financial professionals on hand to aid you, we at Reedman-Toll Subaru of Exton can get you a loan that fits your budget without the stress. We look forward to working with you and getting you the best deal! If you're having trouble with your Subaru vehicle, then bring it by and let our talented service personnel diagnose and fix the trouble. If you're having trouble finding certain parts or accessories, our friendly staff can assist you. Schedule a service appointment via our website.